From chai to green, black to oolong, tea is a delicious and comforting brew that is chock full of healthy antioxidants and other goodies. 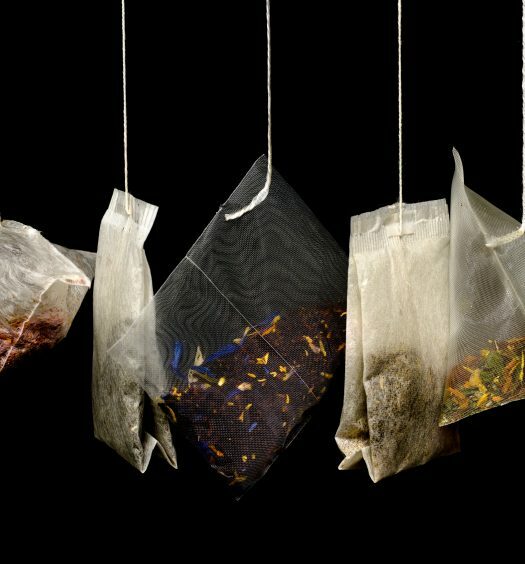 Tea is a zero-calorie, hot or cold drink that has potential health benefits for you – incorporating a cup of tea or two in your daily life could only help you. True teas all come from the same plant, and are fermented at different rates to bring out unique flavors. These result in four main types of tea: black, oolong, green, and white tea. Black tea is made from fermented leaves, which is why it has a dark black or red colors. Many flavors of tea fall under the black tea umbrella, such as darjeeling, earl gray, and chai. Although drinking dark brews, including coffee, is blamed for teeth staining, black tea could actually be great for your smile, perhaps due to the tannins found in the tea. The Tea Trade Health Research Association has funded studies that suggest that black tea can reduce plaque build-up and control bacteria. 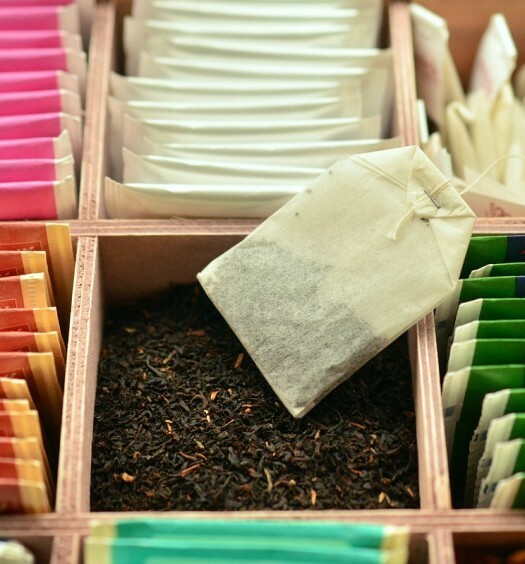 Additionally, a research study has shown that black tea could lower your risk of diabetes. In this study, people who had been drinking black tea on a long-term basis had a 70% lower chance of having or developing type 2 diabetes. Black tea could also boost your immune system since it contains antigens that can boost immune response, and tannins that are able to fight viruses. Lastly, since black tea has a lower amount of caffeine, it can increase blood flow to the brain without over-stimulating the heart – it won’t leave you jittery with a caffeine crash later. Definitely worth the switch over from your morning coffee! Oolong is similar to black tea but is only partially oxidized. Like black tea, it can reduce some chronic health diseases like high cholesterol levels and heart disease. It has also been hailed as a weight management aide, supposedly due to a polyphenol compound found in it. Studies are still being done to prove the effectiveness of weight loss, but in one study, mice that were given polyphenols in addition to a fattening diet still lost overall weight and body fat. The same polyphenolic compounds have been attributed to the anti-cancer properties of oolong tea, since they can act as a chemo-preventative weapon against carcinogenic cells. Green tea is made from leaves that are dried or heat-treated to prevent fermentation and oxidization. This process leaves it with more amounts of antioxidants than black tea, which combat free radicals in your system. These same antioxidants do wonders for your skin, and can reduce wrinkles and signs of aging. Like oolong, green tea can contribute to weight loss. It boosts your metabolism by suppressing your lipid metabolism, which reduces fatty accumulation. In a study done in Japan, mice that were fed green tea powder gained less weight and had less adipose tissue. White tea leaves are picked when they’re very young – which makes them rare – and have a mild, delicate flavor, as well as the least amount of caffeine. It contains the same kinds of antioxidants as green tea, but in even greater quantity because they are the least processed out of all the teas. It contains fluoride, which keeps teeth strong and healthy, and possesses many of the same benefits as green tea because of their closeness with green tea. White tea is also a natural killer of bacteria and viruses due to its antioxidants that guard the immune system against many illnesses. White tea is also believed to improve bone density and strength. So whether it’s a bold cup of black tea to kickstart your day or a soothing cup of white tea in the afternoon, incorporate tea into your daily routine for a more healthy and energizing lifestyle. Given the benefits of weight loss, bone health and cancer and diabetes prevention there’s no reason not to drink a cup of tea a day! It might even keep the doctor away!